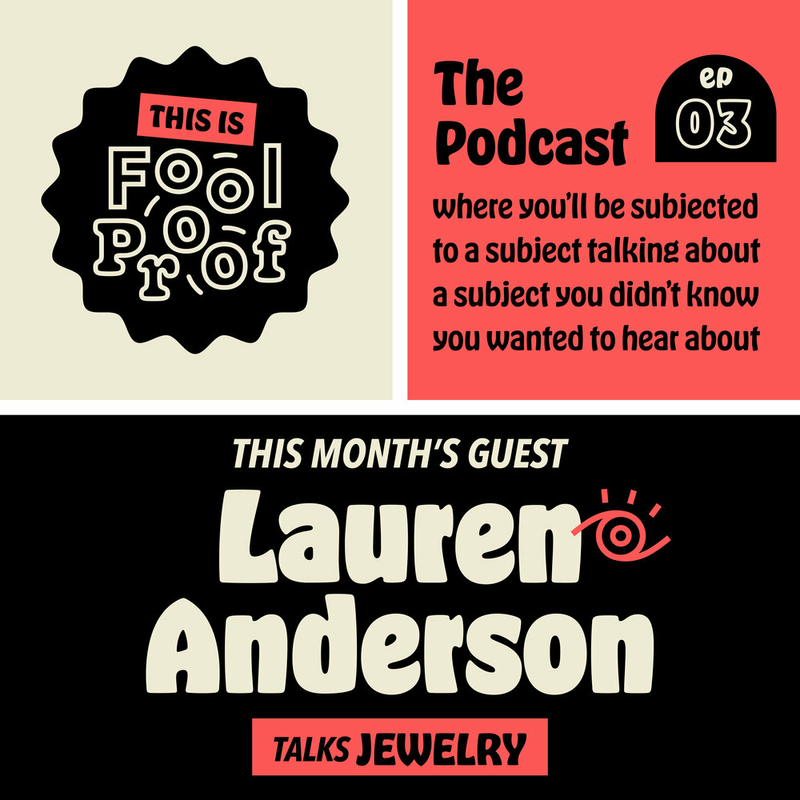 Comedian, writer, and improviser Lauren Anderson bops in to chat about her impressive knowledge and total obsession with jewelry! Interspersed with comedy sketches and a precious moment with your favorite good boy Trevor; the crew gets totally bedazzled in this episode of This is Fool Proof! Check out Lauren on stage at the Brave New Workshop Theatre and at HUGE Improve Theater. Lauren also writes for Solcana Fitness & Wellness. We’re particularly fans of Lauren in this Christmas sketch.